Decision Virginia has moved. 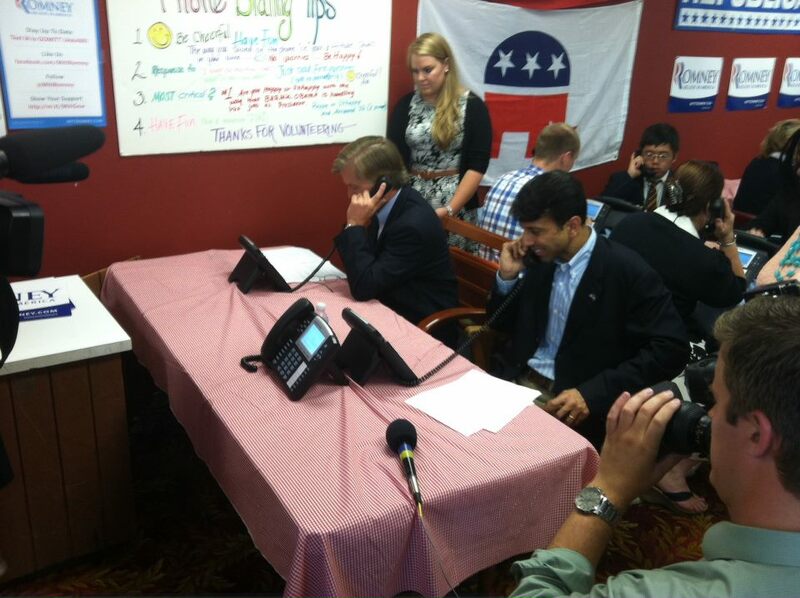 Check us out now at DecisionVirginia.com. 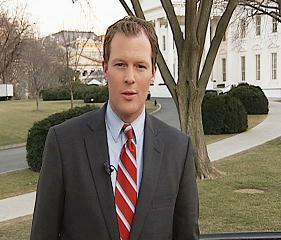 This site will remain live, serving as an archive of our coverage from August 2008- July 2012. After close to four years and only one or two design changes, Decision Virginia is moving to a new cyber home. Starting Wednesday August 1st, this wordpress site will only serve as an archive of our old posts and we will begin posting new political content to our brand new Decision Virginia site. The new site is more closely integrated with the existing NBC12.com site and offers us some exciting options that we currently don’t have on this platform. We have already started cross posting at the new site so you can check it out right now! 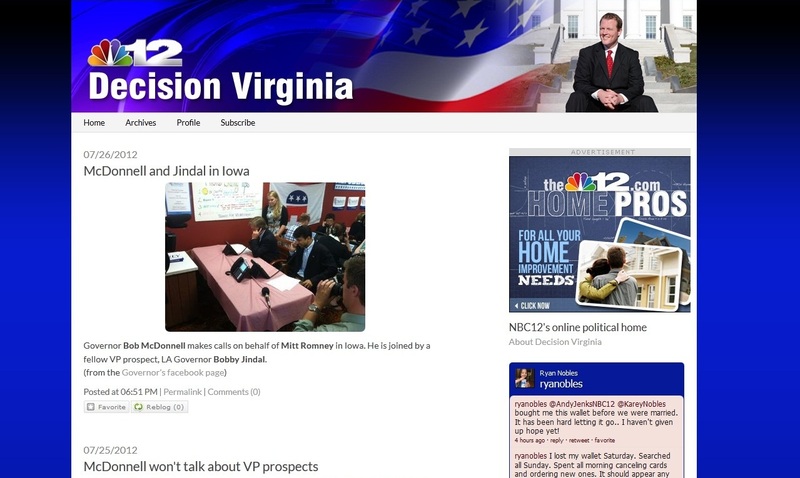 The new site is live at http://nbc12.typepad.com/decisionvirginia. 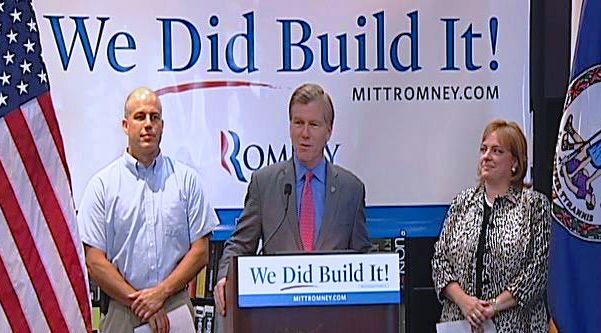 Starting Wednesday the site will also be reached at http://nbc12.com/decisionvirginia & http://DecisionVirginia.com. If you subscribe to the Decision Virginia RSS feed that can now be found at http://nbc12.typepad.com/decisionvirginia/atom.xml. Finally, if you are looking for content from July 31, 2012 and later, this site will remain as is. We will still cross post our content on here through Tuesday night at midnight as we make the move. I sincerly appreciate your continued readership and am hopeful this transition will be a smooth one.